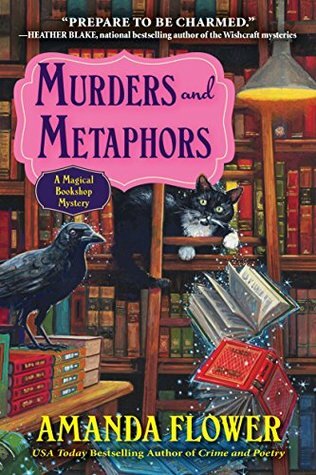 This is another one led by Yvonne at Socrates’ Reviews, and you can use her Purrfect Reading Challenge 2019 page to sign up too. 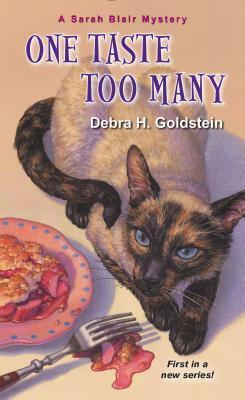 If you don’t have a blog, you can use the Purrfect Reading Challenge Goodreads group to keep track. I use both, checks/balances and all that. 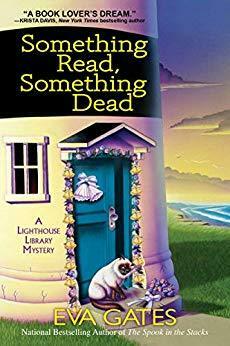 I was just going to leave this challenge as a link on the 2019 Reading Challenges page, but I wanted to link up on Yvonne’s blog and decided to keep a list here after all. 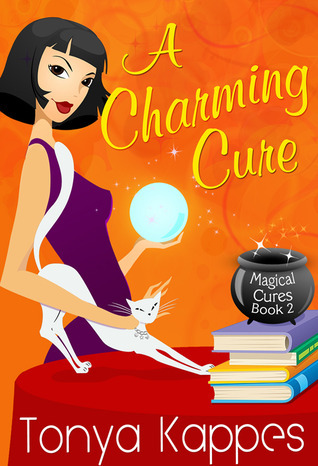 A Charming Cure–Tonya Kappes–Mr. 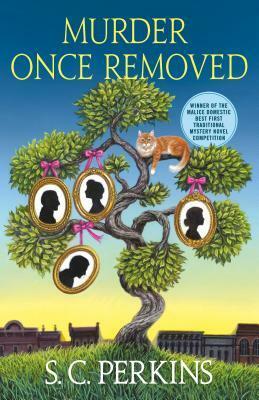 Prince Charming, June’s cat always plays an important part in this series. 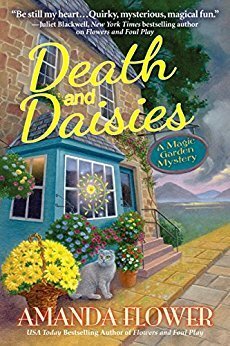 Death and Daisies–Amanda Flower–Ivanhoe is a very intuitive Scottish Fold cat that pays attention and knows what people are telling him–he sometimes acts on it. 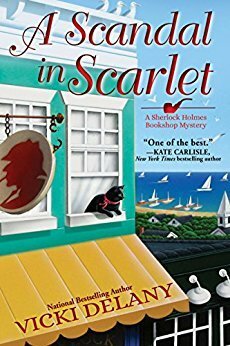 A Scandal in Scarlet–Vicki Delany–Moriarty is the shop cat who usually doesn’t do much out of the ordinary, but I thought this should count because he actually does something important to the case. 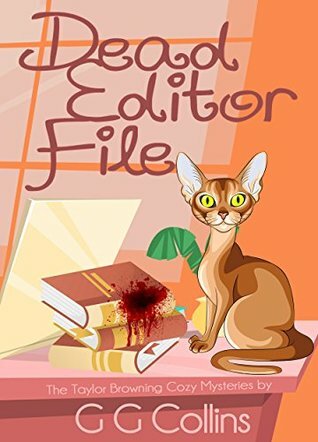 Dead Editor File–G.G. 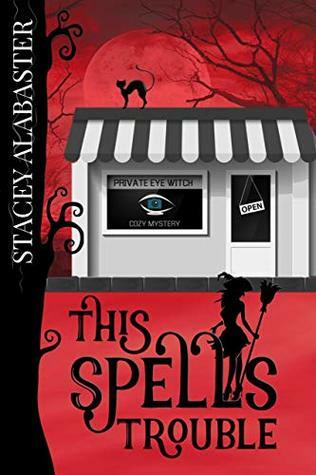 Collins–Oscar is Taylor Browning’s Abyssinian that almost seems human. 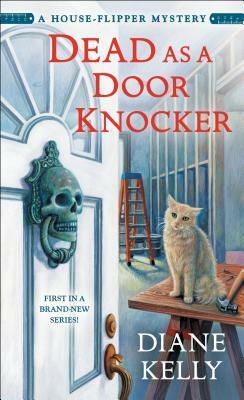 Dead as a Door Knocker–Diane Kelly–Sawdust, Whitney’s cat, gets to play a important part in apprehending the killer. 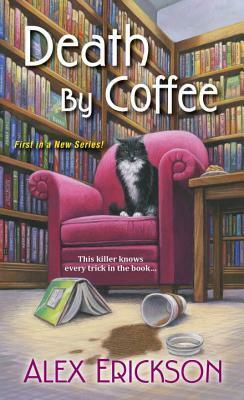 Death by Coffee–Alex Erickson–Bookshop cat Trouble lives up to his name, while his litter brother, Misfit, wreaks havoc in Krissy’s house. 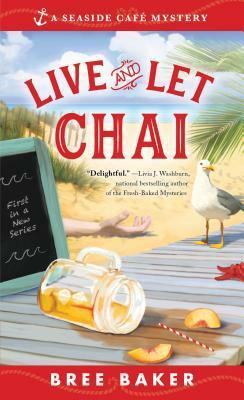 Live and Let Chai--Bree Baker–There may not be a cat on the cover, but don’t let that fool you. 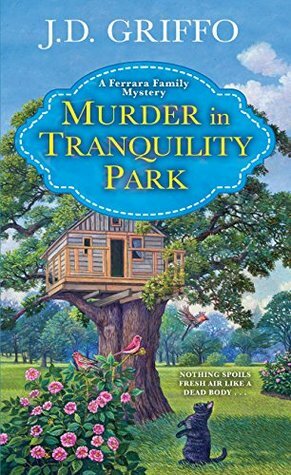 Maggie is an awesome white cat that sort of came with Everly’s house, and I think she is going to be an important character. 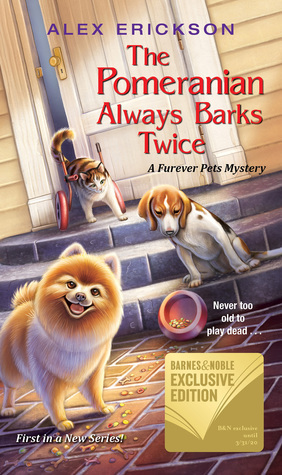 The Pomeranian Always Barks Twice–Alex Erickson–Wheels the cat is the regular pet that stays–the others are going to their forever homes. 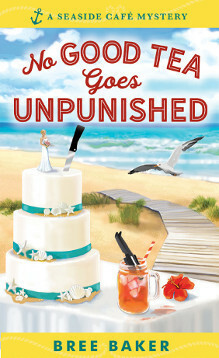 Wheels is pretty awesome! 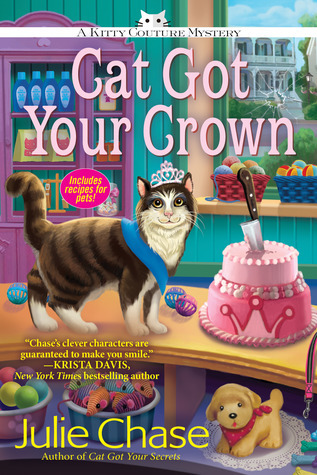 Cat Got Your Crown–Julie Chase–Penny is the princess and shop cat, but newcomer Rune is the intuitive one. 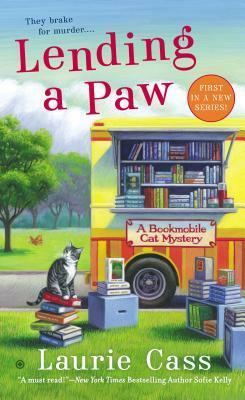 Lending a Paw–Laurie Cass–Eddie is the most awesome cat and loves going with Minnie in the bookmobile as its unofficial mascot. 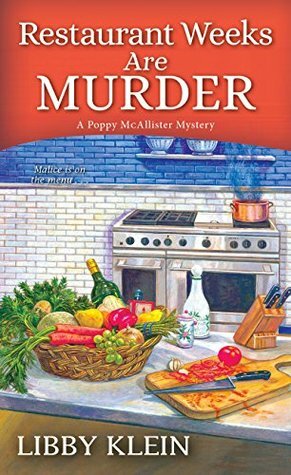 Thanks Tari! I think I might have to do this one too not sure if Meowing or Kneading yet.